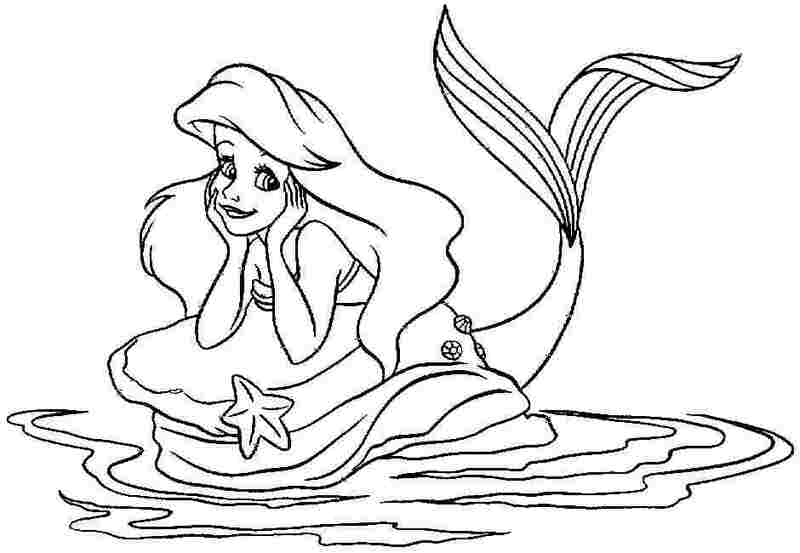 Ariel is a fictional character and the title character of Walt Disney Pictures' 28th animated film The Little Mermaid (1989). 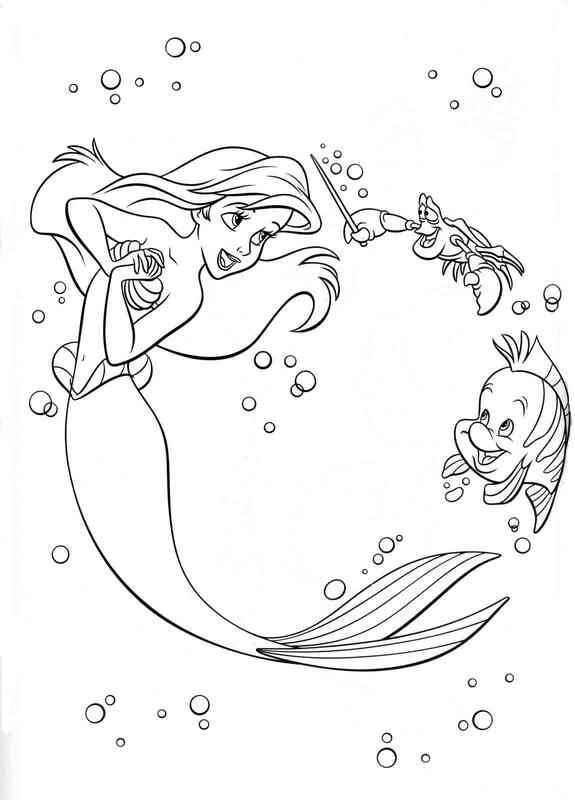 She subsequently appears in the film's prequel television series (1992—1994), direct-to-video sequel The Little Mermaid II: Return to the Sea (2000), and direct-to-video prequel The Little Mermaid: Ariel's Beginning (2008). 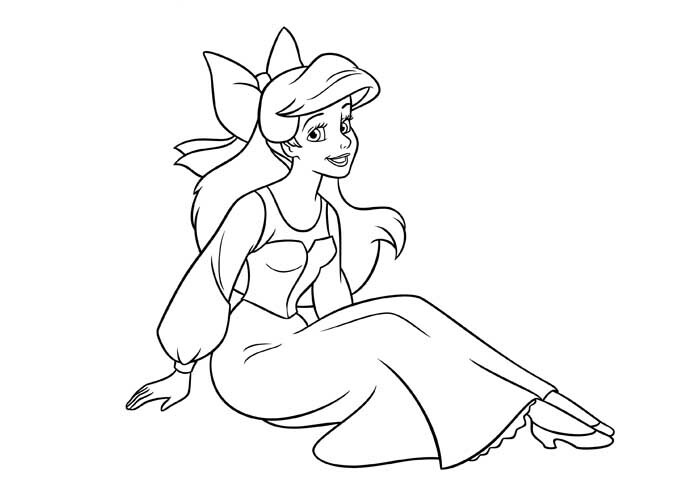 Ariel is voiced by Jodi Benson in all official animated appearances and merchandise. 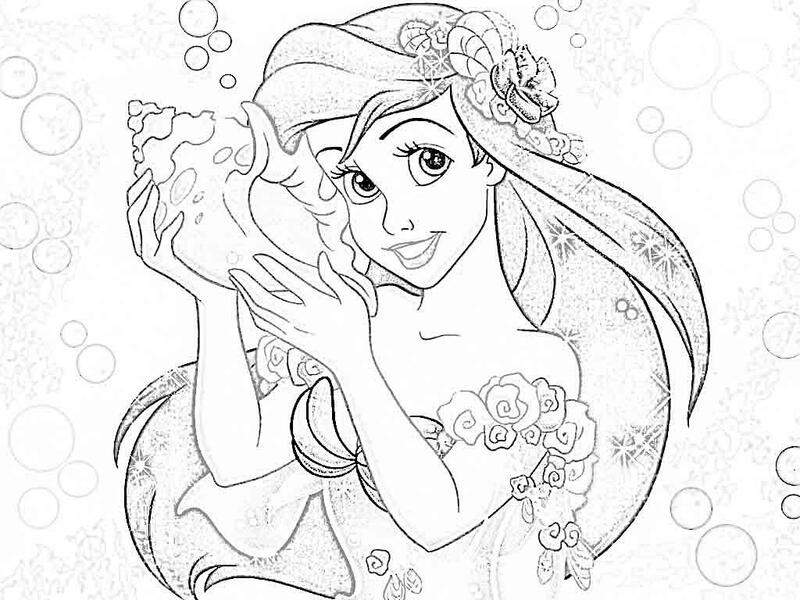 She is fourth in the Disney Princess lineup, the first nonhuman princess, and the only princess to become a mother to her own child. 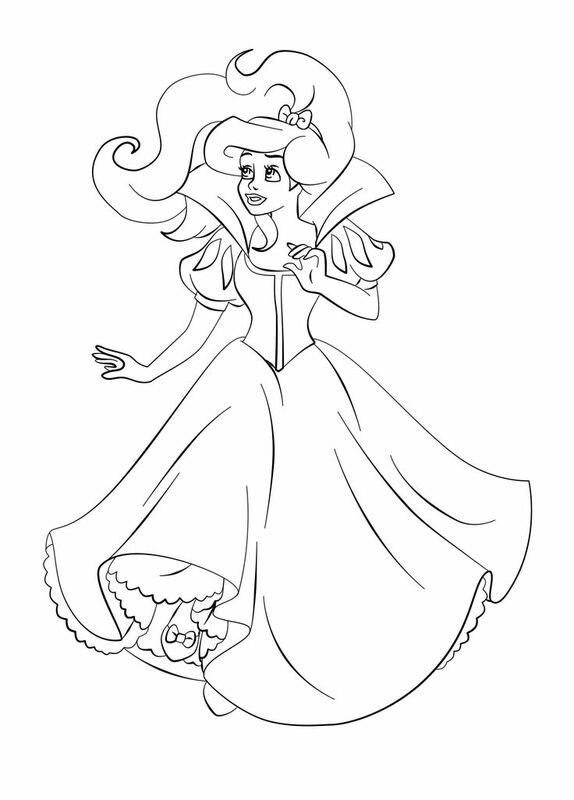 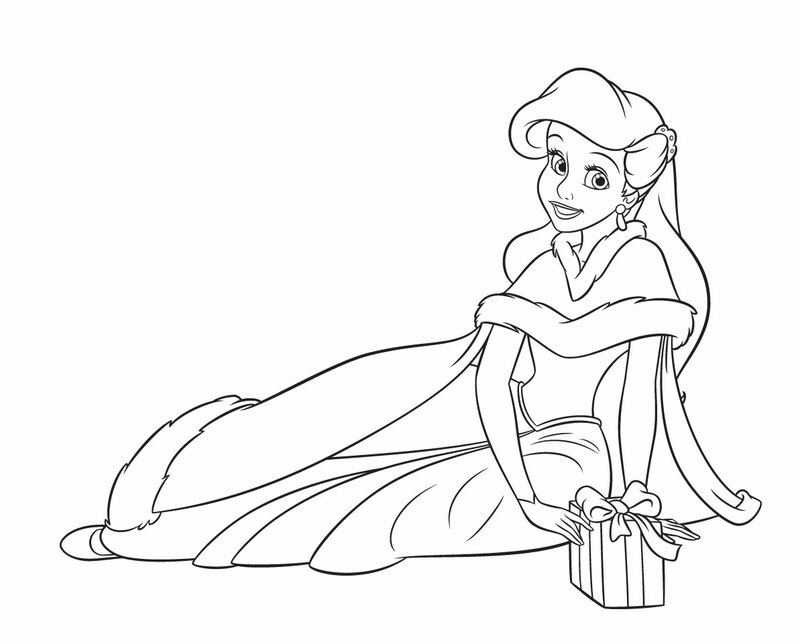 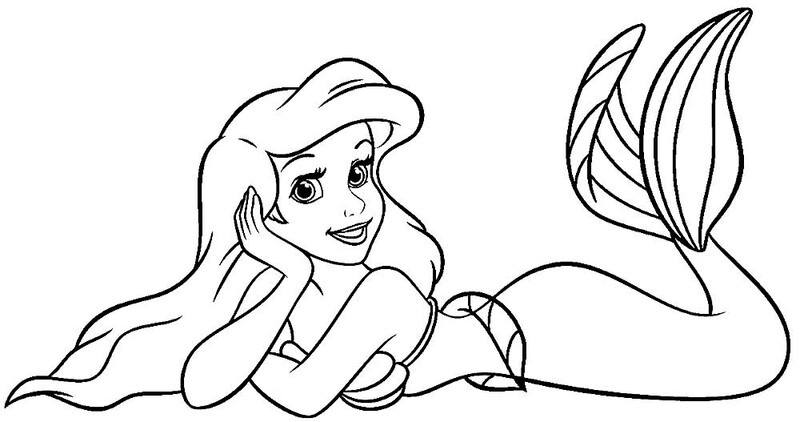 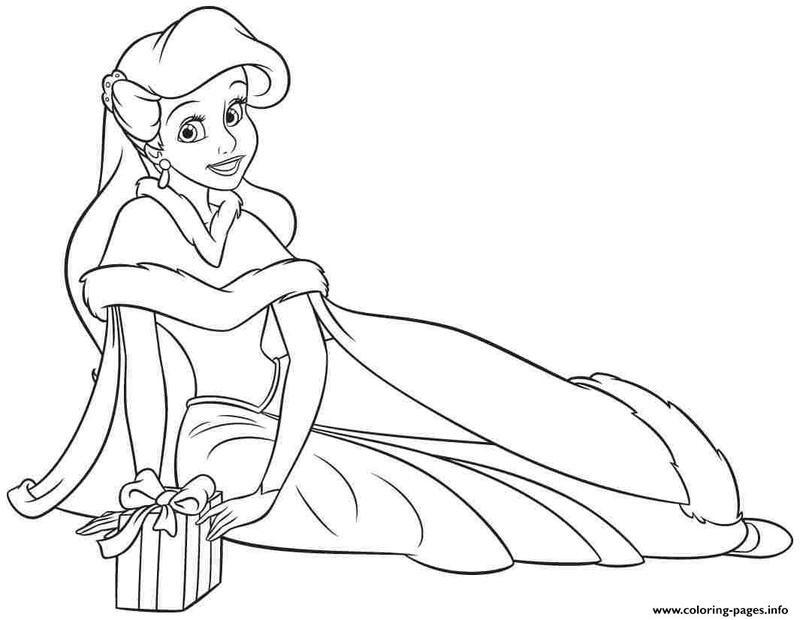 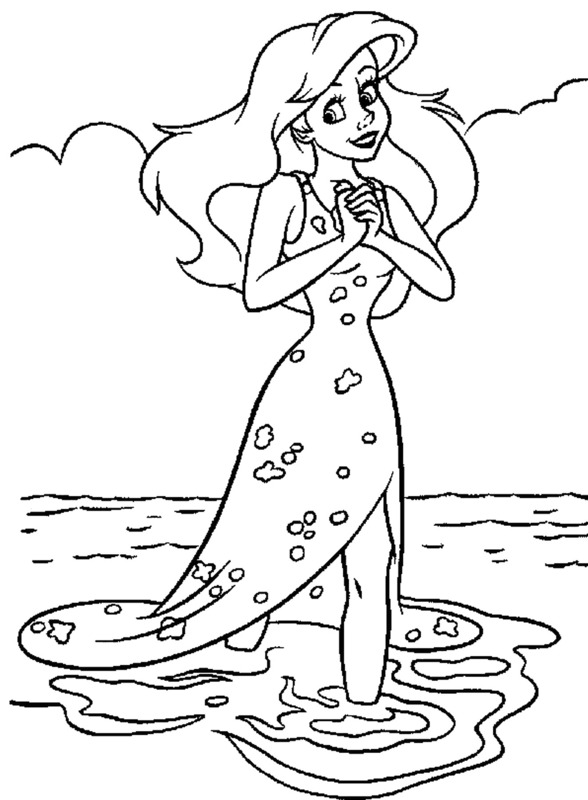 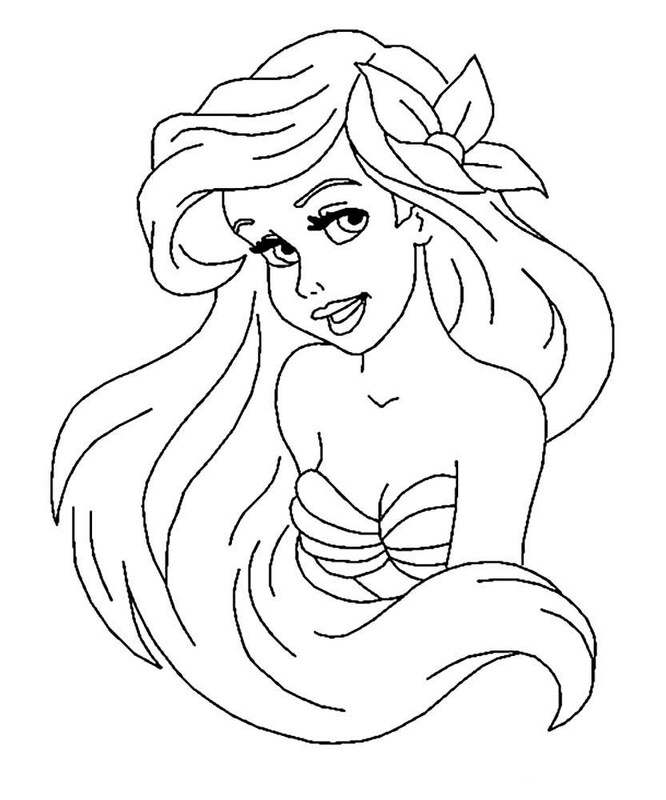 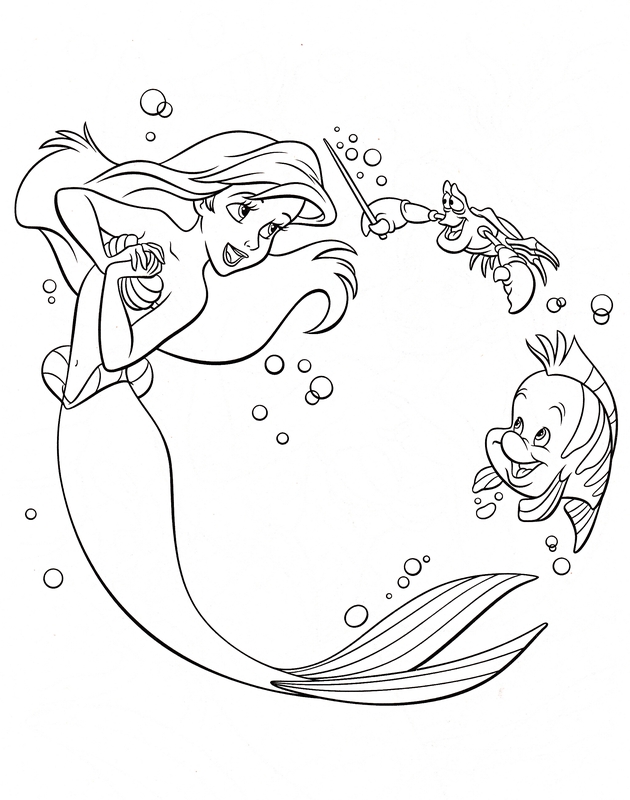 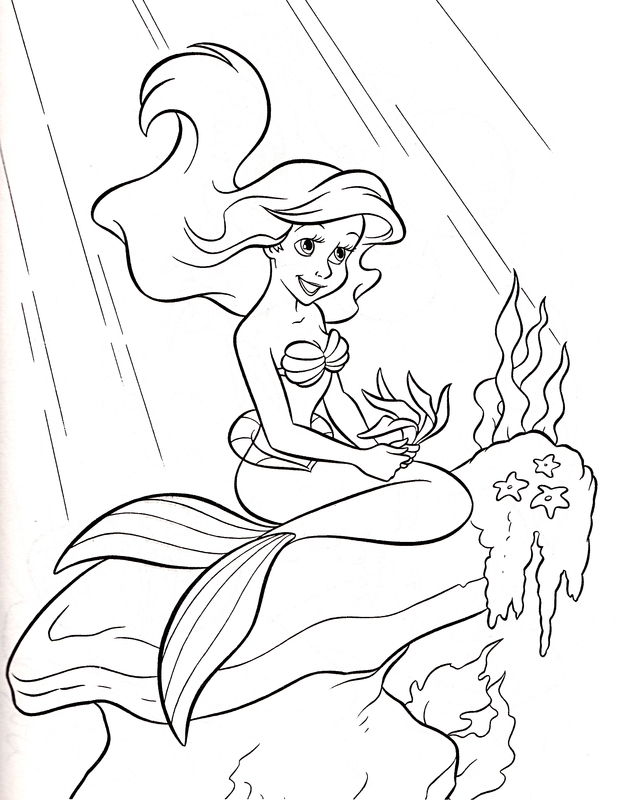 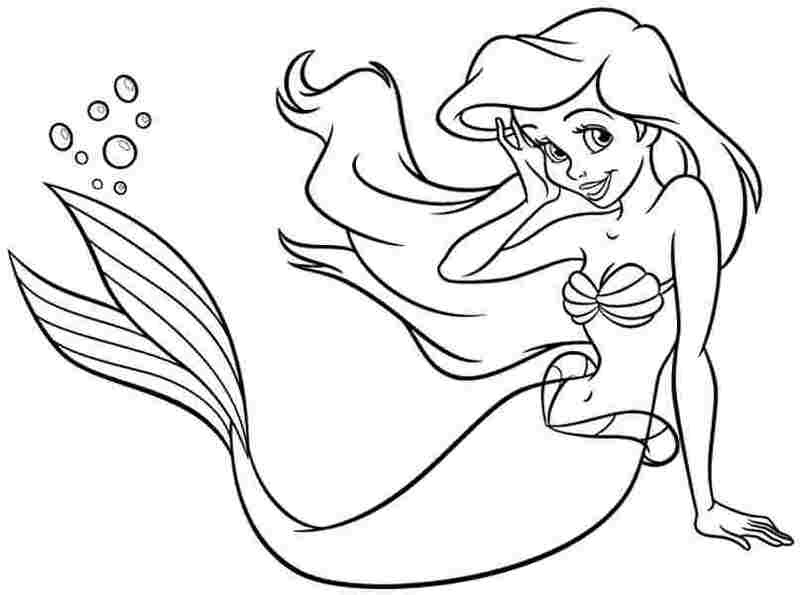 This site contains all info about Princess ariel printable coloring pages.